So adorable huh? I decided I need this. Anyone who knows me knows I love tasteful animal prints. 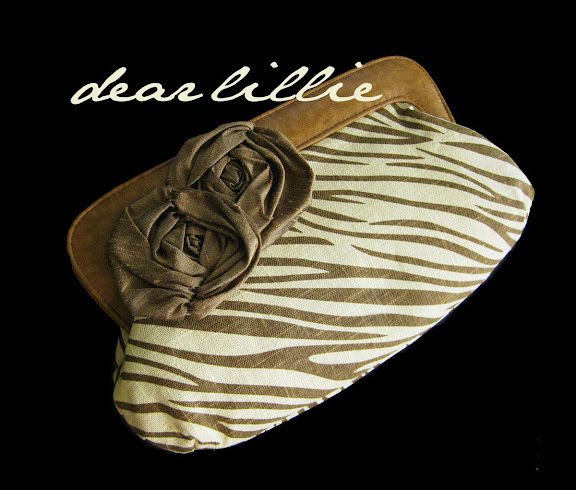 This is part of a give away hosted by Dear Lillie. Hope I win!